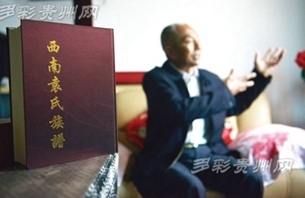 For 67-year-old Yuan Runtu from Xishui county in Guizhou province, searching for his family history is as much fun as it is his duty. 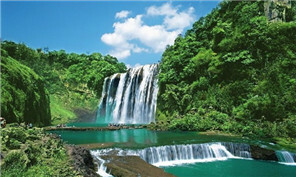 The ancient village Baishui at the foot of Ao Mountain in Guizhou province owes much of its success of one of China’s four great inventions – papermaking. Guizhou, one of China's major coal-producing provinces, shut 183 mines last year in a bid to cut obsolete capacity. 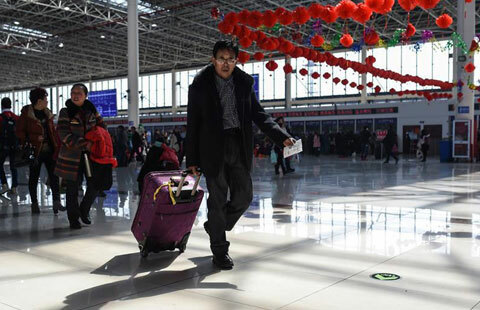 Surging passenger flows were witnessed in China on Friday as the Spring Festival holiday came to the end and people started to return to work.